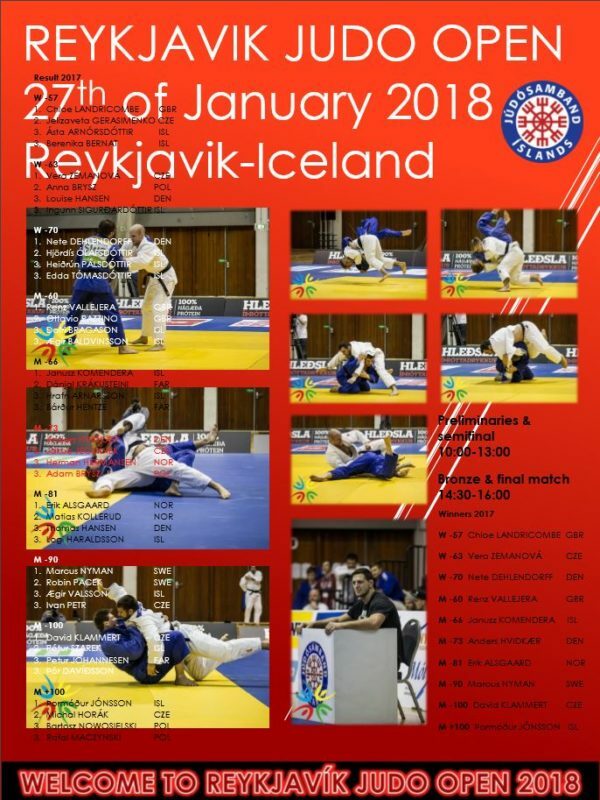 Reykjavik JUDO OPEN 27th OF JANUARY 2018 at RIG. Competition venue: Laugardalshöll, Engjavegi 6, 104 Reykjavík, about 700 meters from official hotel, Grand Hotel. 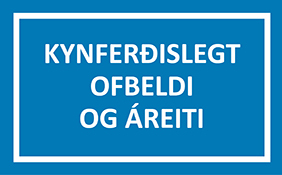 Entry: Before 15th of January 2018 and no entry fee.